With five sites at Traunstein, Trostberg, Prien, Ruhpolding and Bad Reichenhall, the KOMMEDICO practice network comprising Dr. Demhartner and his seven highly specialised colleagues from a variety of areas in the fields of orthopaedics and trauma surgery provide medical care of the highest standard. The extensive range of services available include an adjacent inpatient ward with 32 beds at the Trostberg Clinic, plus a surgical centre at the Traunstein hospital. 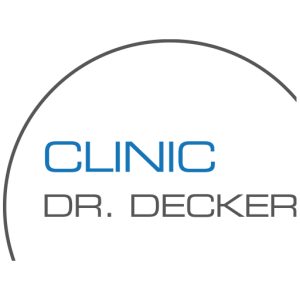 At the Munich site, Dr. Demhartner works together with Dr. med. Christian Kinast, top medical expert in 2017 according to the Focus Doctors’ List, at the Orthopädie Zentrum Arabellapark (OZA). 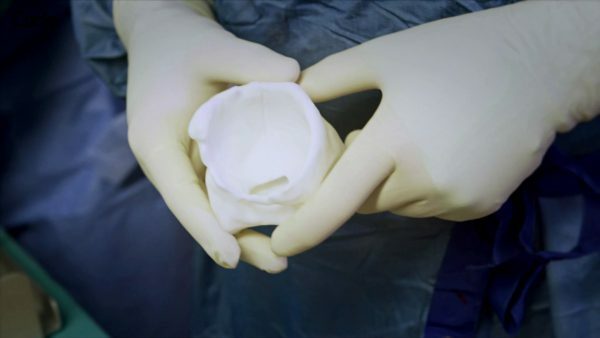 In addition to the latest imaging techniques, it is equipped to perform all necessary surgical preparations and additional examinations, as well as minor surgical procedures for outpatients. Dr. Demhartner’s current surgical profile results from a variety of activities in Erlangen, Munich, Switzerland, the USA, Australia, China, South America and South Africa, as well as a grant for the Harvard Medical School to perform fundamental medical research and a 24-month research grant from the German Research Foundation at the Inselspital in Berne under Professor Ganz. Dr. Demhartner and his team perform approximately 250 hip endoprosthesis and 210 hip arthroscopic operations per year – with experience gained from more than 6,000 operations performed in all areas of hip surgery.